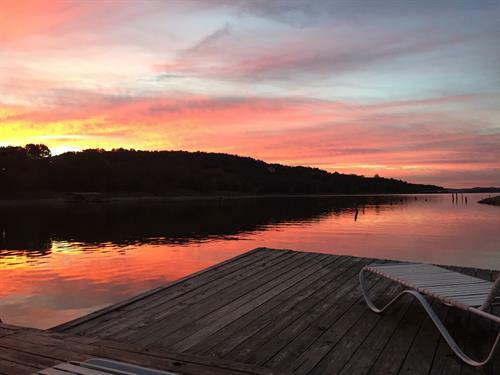 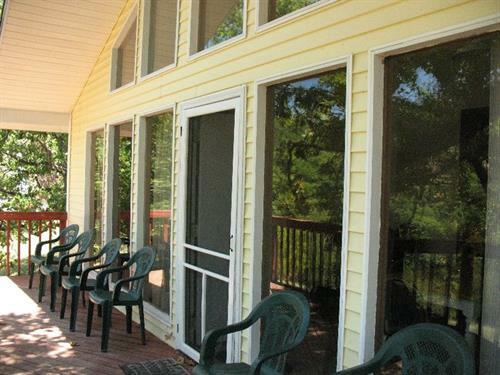 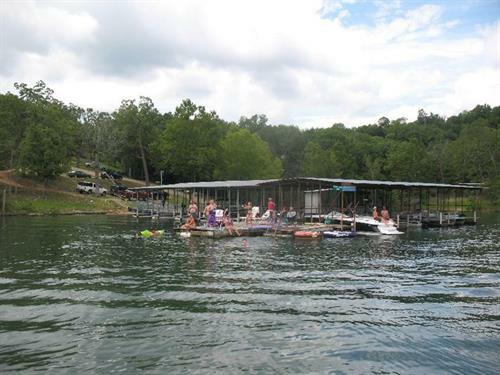 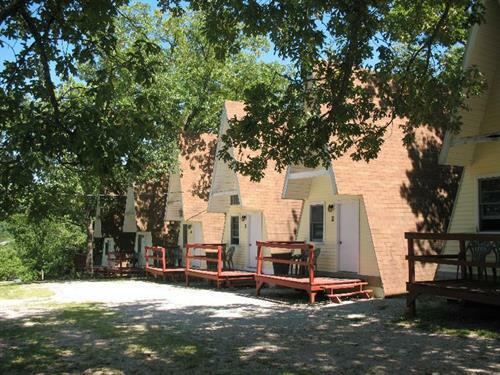 Happy Valley Lodge is a family owned and operated resort located on beautiful Indian Point. 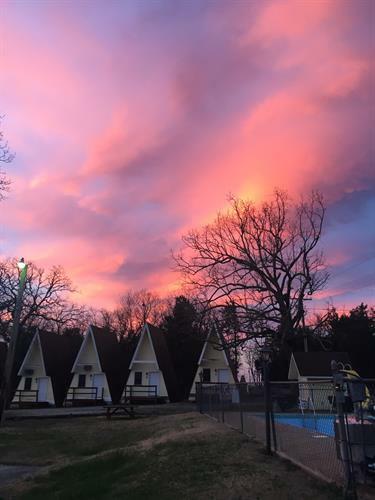 With Table Rock Lake bordering two sides of our property, this is truly the quiet side of Branson. 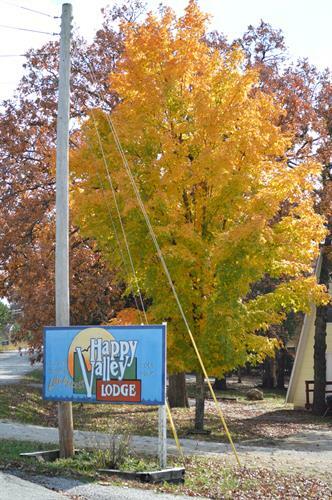 Happy Valley Lodge is your quiet getaway, family vacation and fishing destination, all in one resort. 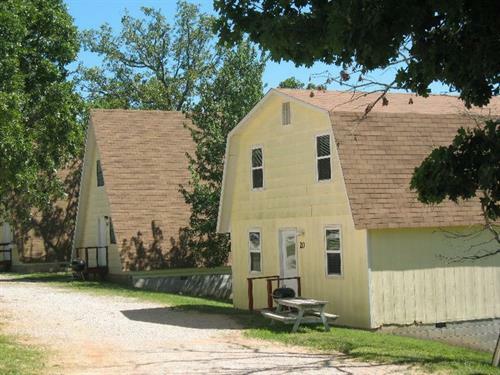 Happy Valley Lodge is off the beaten path, but still close to Silver Dollar City, Shepherd of The Hills, shopping, restaurants, shows, golf, horseback riding, White Water, go carts and much more! 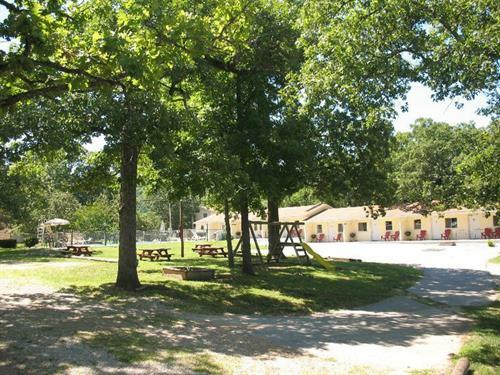 We work hard to make your stay here comfortable and take pride in our extra clean, modern units.